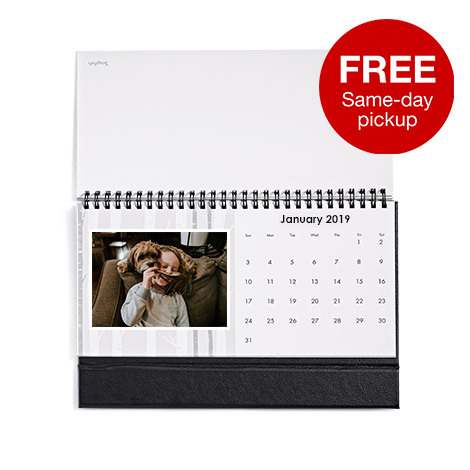 You can't enjoy photos that are simply stored on a memory card or a folder on your computer. 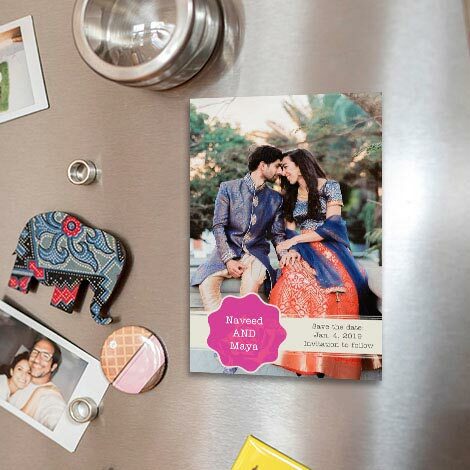 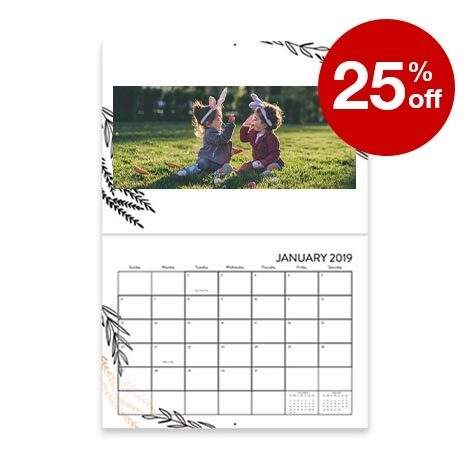 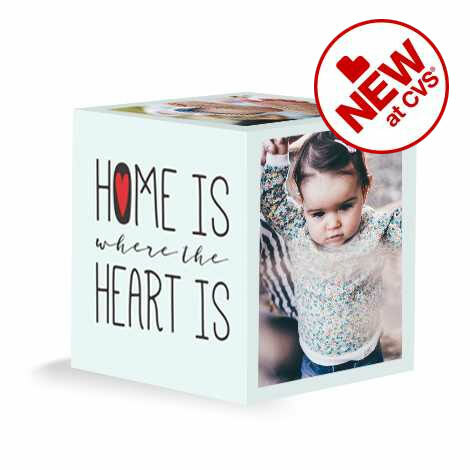 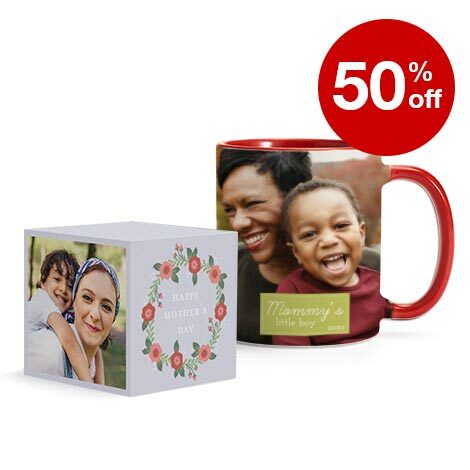 With 5-inch by 7-inch glossy photo prints from CVS Photo, you can frame favorite images, preserve them in albums or share images with friends and family. 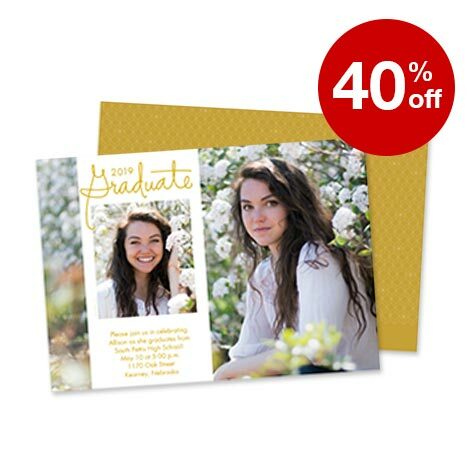 With their high-shine finish, 5x7 glossy photo prints bring the colors of snapshots to life. 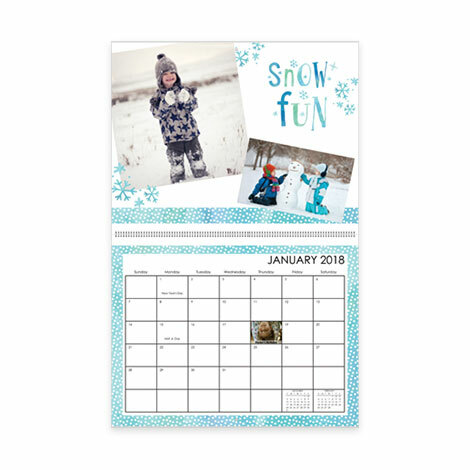 The 5-inch by 7-inch size will fit a wide range of frames, making the prints perfect for displaying on your wall, desk, table or mantel. 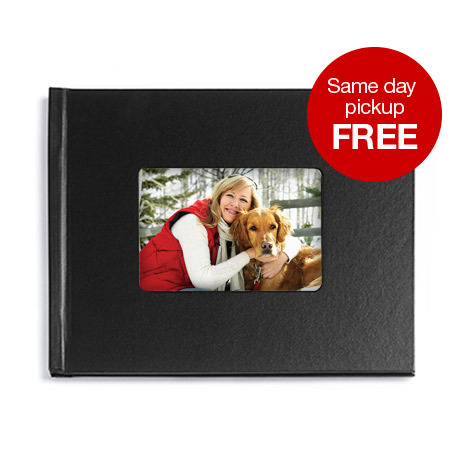 Plus, 5x7 glossy photo prints work well in albums and scrapbooking projects. 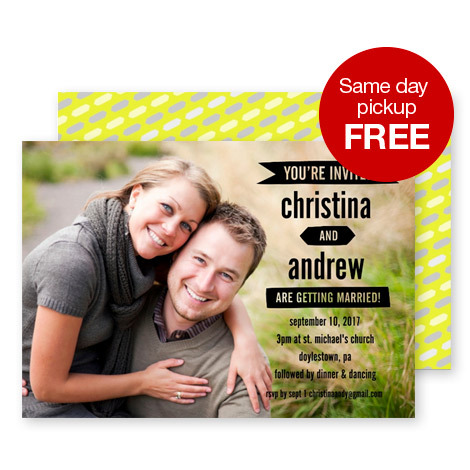 Adding images to your CVS Photo account to turn into 5x7 glossy photo prints is an easy task. 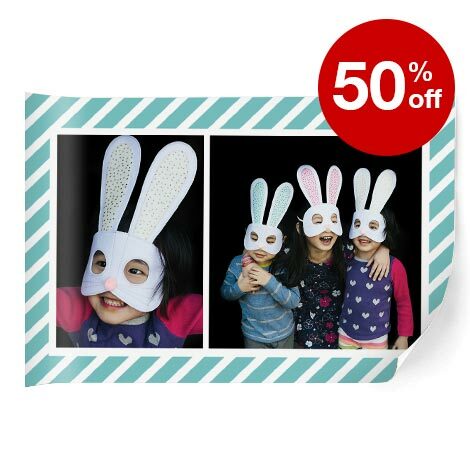 You can import images from your mobile device or digital camera to your computer and upload to CVS Photo fast. 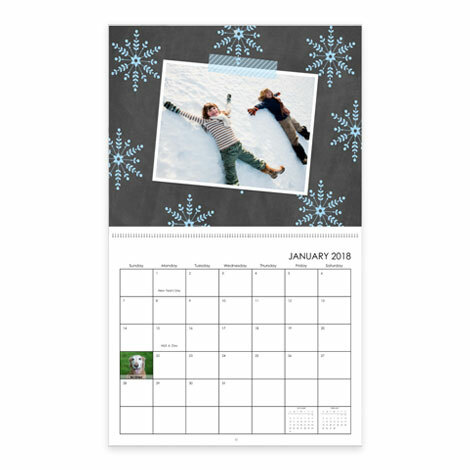 Share images from Facebook, Instagram, Google and Flickr directly to create prints from images featured on your social media accounts. 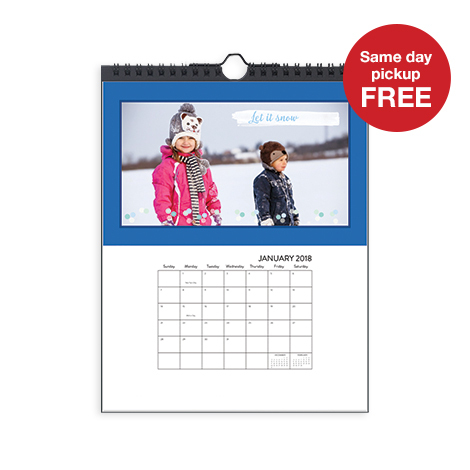 With photo editing tools, you can perfect every image and create stunning 5x7 glossy photo prints. 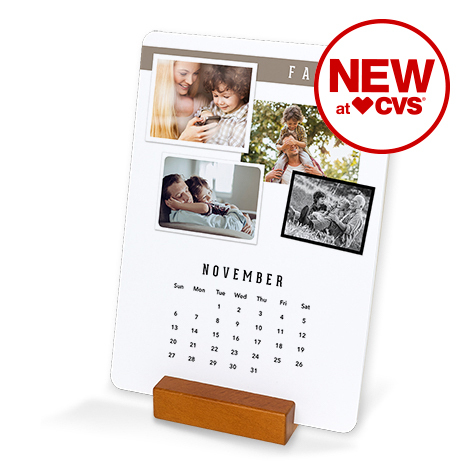 Why wait days to frame your pictures or start your photo project? 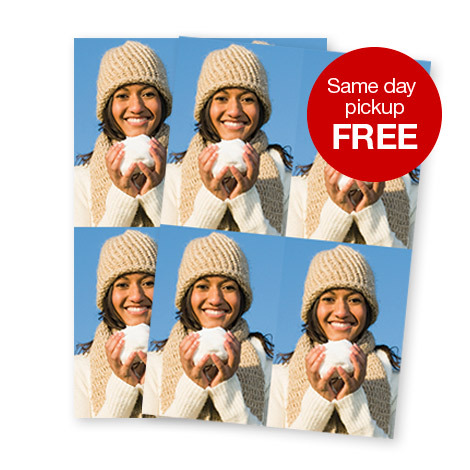 With CVS Photo, you can order 5x7 glossy photo prints online and enjoy same-day pickup at more than 7,500 CVS locations. 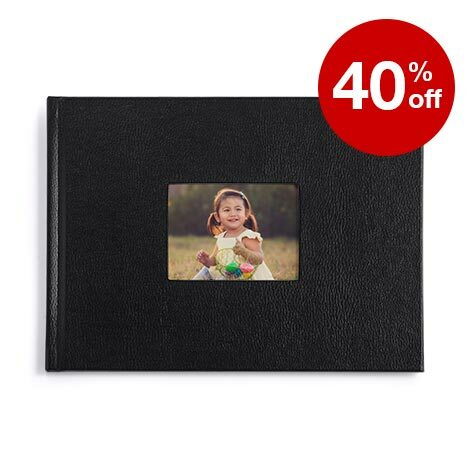 Upload images now, place your order and your photo prints will be ready in no time.